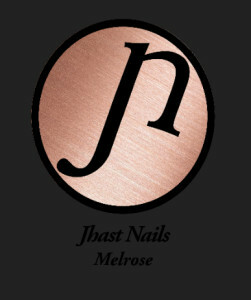 My Appointment | Jhast Nails Melrose | Book appointments online hassle free. 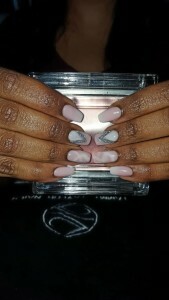 Jhast Nails Melrose specializes in nail treatments using Gel polish and acrylic products by Tammy Taylor and other leading brands. Our aim to make our clients feel like a queen when they are both in and out of our salon. 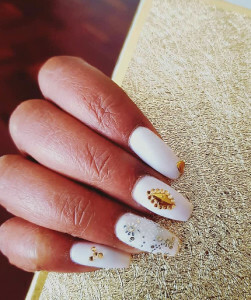 Located in Illovo Melrose, this salon provides a safe secure parking for clients to take time out of their day to relax and be pampered without the hustle and bustle of the malls park chaotic parking.